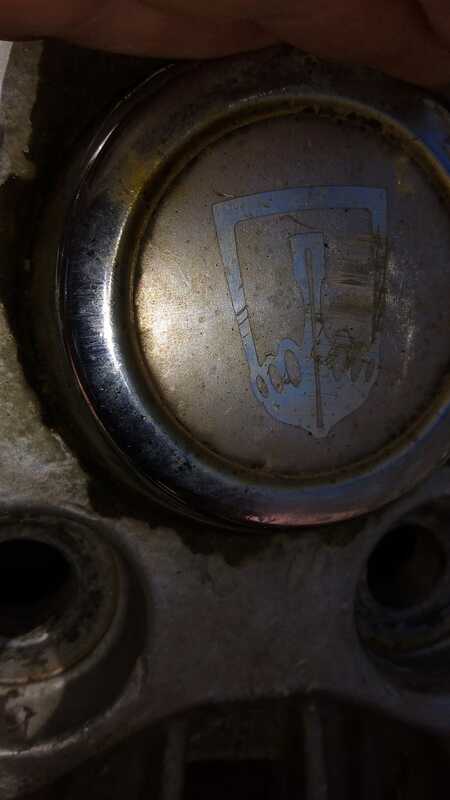 Centre cap logo on some 14" alloy wheels...what is it? My best guess is late 70s to early 80s Toyota logo. However, I haven't checked with Master Google because Oppo should have first dibs. Here’s the entire wheel for reference.